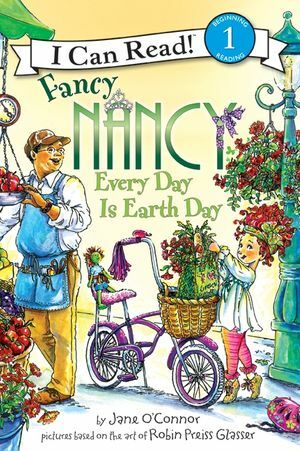 Learning to respect the environment is no small task, especially if you want to celebrate Earth Day every day of the week! Luckily, Nancy is on hand to make sure Mom, Dad, and her little sister do their part in being green—even if she has to keep reminding them. 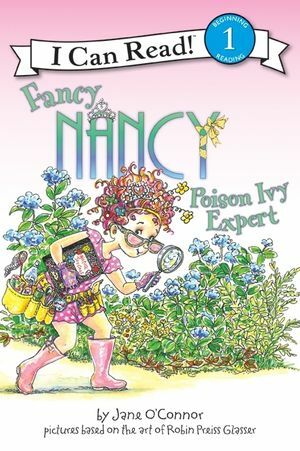 Nancy knows that she's helping her family do something very important, but will she take her enthusiasm for the environment a step too far? 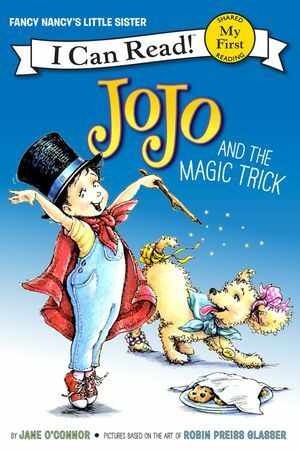 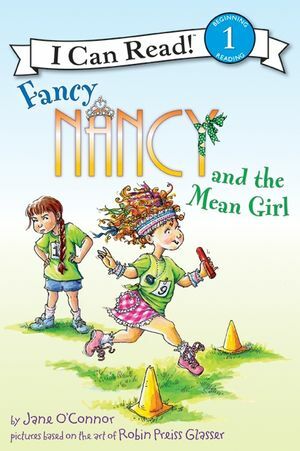 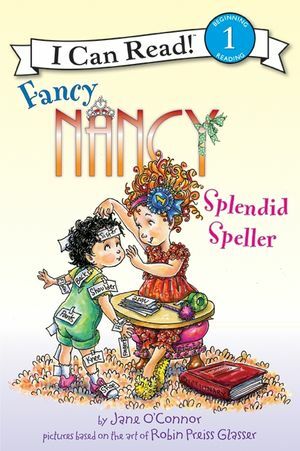 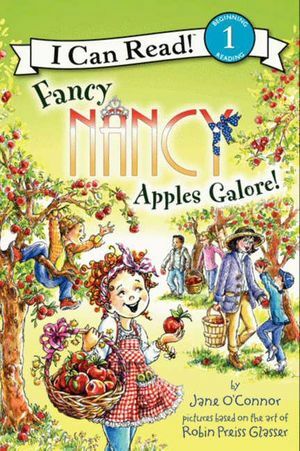 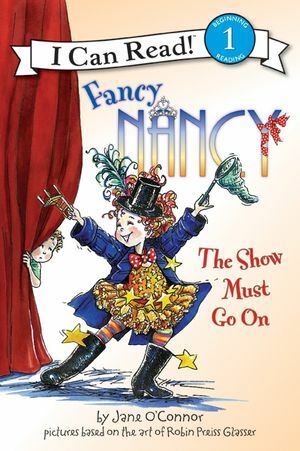 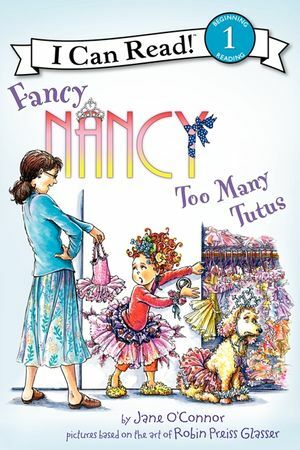 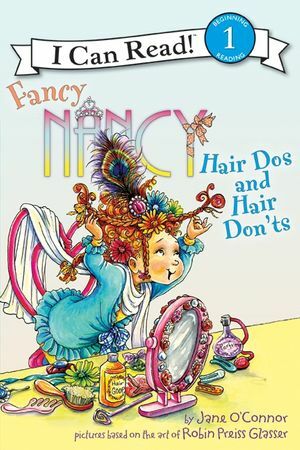 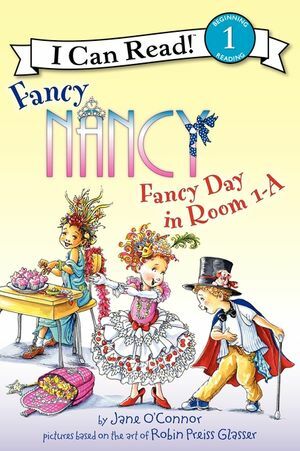 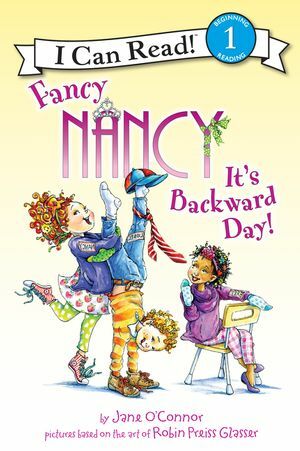 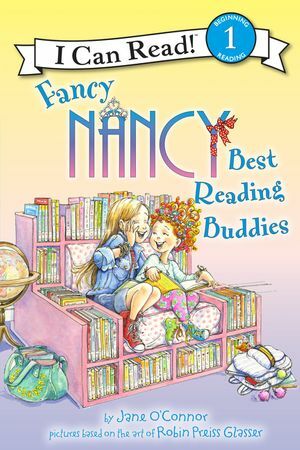 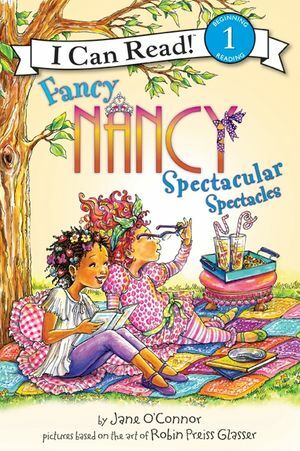 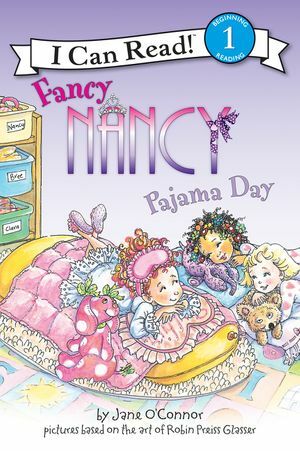 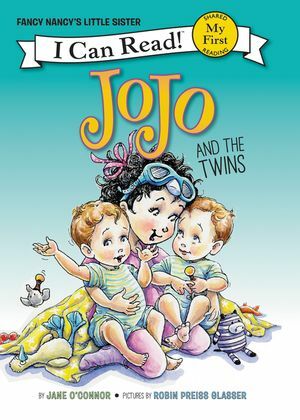 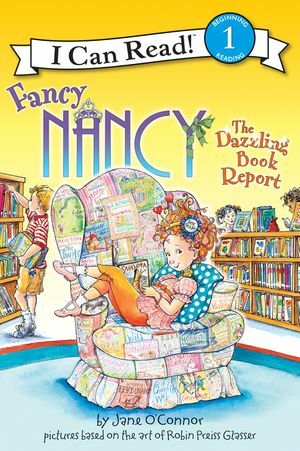 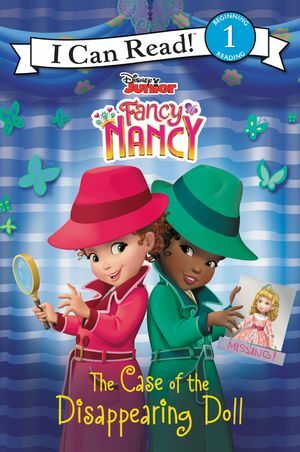 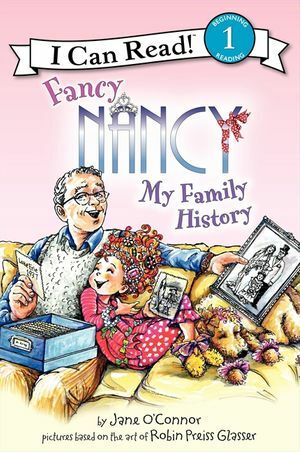 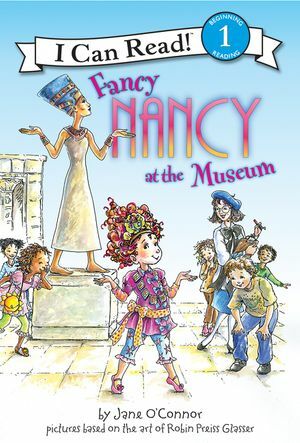 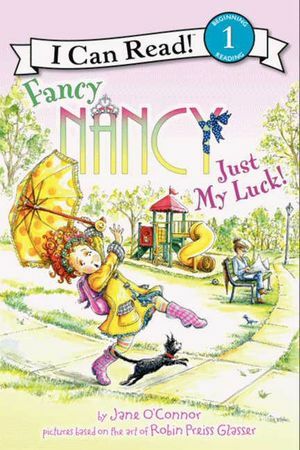 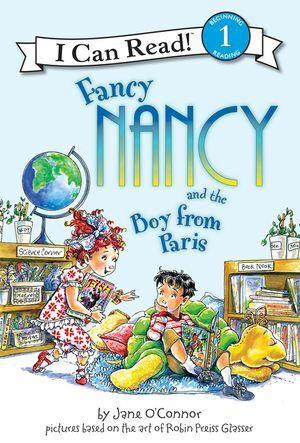 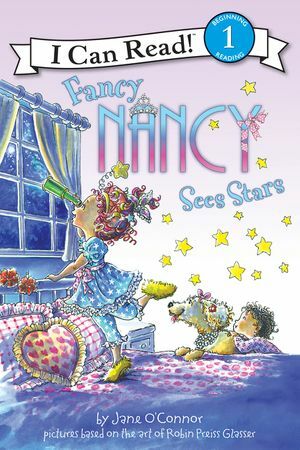 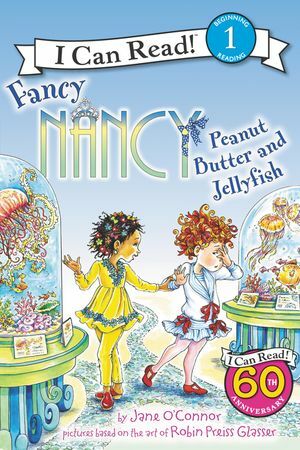 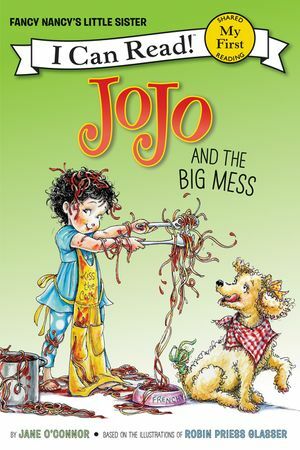 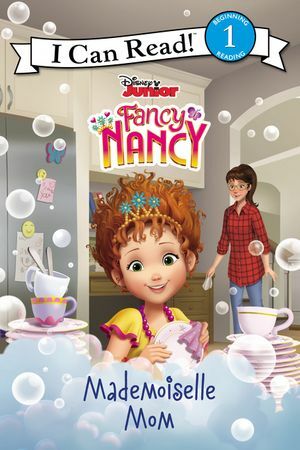 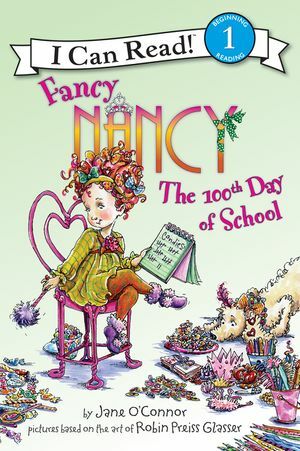 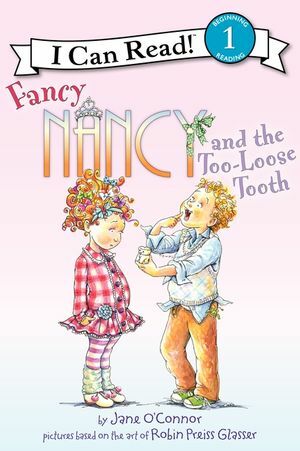 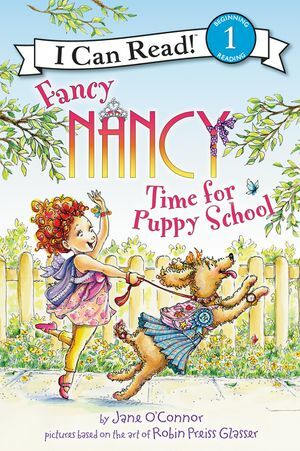 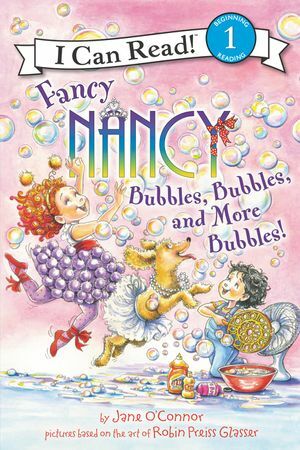 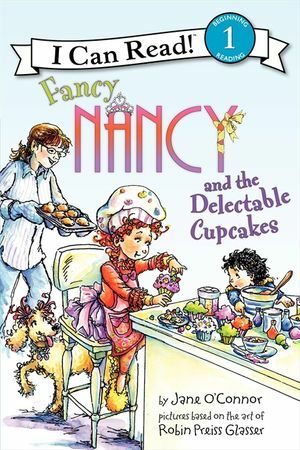 A sweet story about learning to respect both the Earth and your family, this I Can Read includes a glossary of Fancy Nancy's Fancy Words in the back.